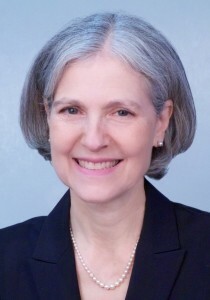 A medical doctor who once challenged Mitt Romney for governor of Massachusetts says she has enough delegates to win the Green Party’s presidential nomination. The campaign of Jill Stein says she clinched the nomination after California’s primary Tuesday and now has won two-thirds of the delegates allocated. Green Party delegates will gather in July in Baltimore for their nominating convention. The party says it’s committed to ecology, social justice, grass-roots democracy and non-violence. Also seeking the Green Party nomination for president are comedian Roseanne Barr, retired Michigan state worker Harley Mikkelson and San Diego County air quality inspector Kent Mesplay. Stein’s campaign describes her as a mother, housewife, physician, longtime teacher of internal medicine and environmental-health advocate. She lives in Lexington, Mass.